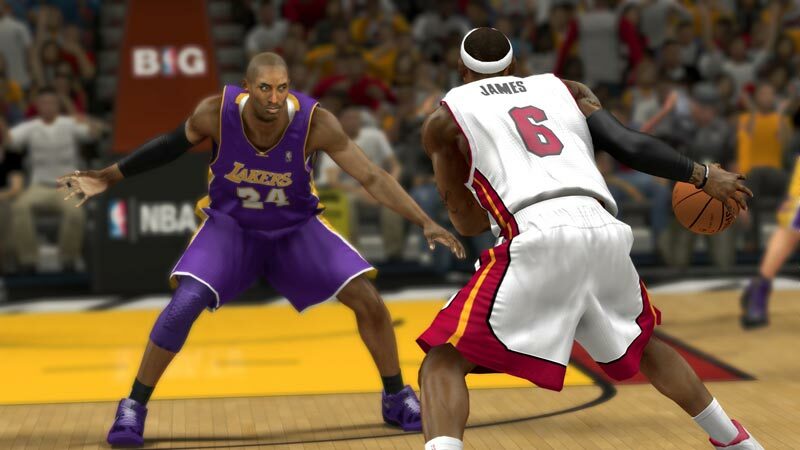 Jumping right back in the flow of NBA 2K shouldn’t be a problem for past fans of the series. There are plenty of new moves and plays to delve into, though new players may have some time getting used to controls, as the way the game moves can be somewhat of an acquired taste. 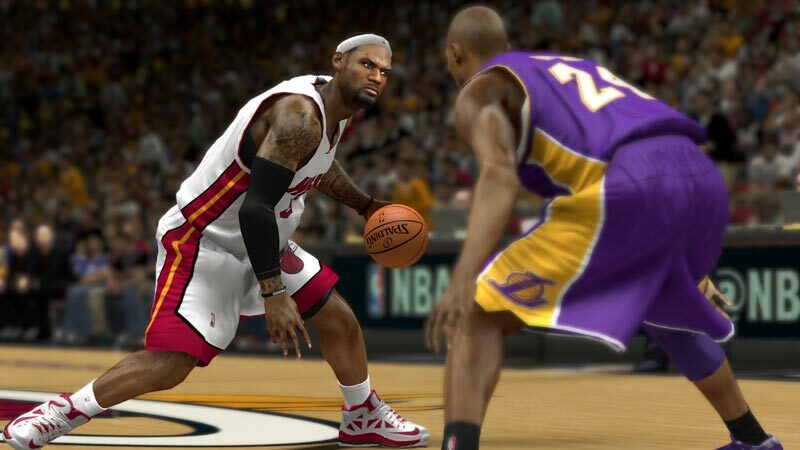 Without any sort of current competition, NBA 2K14 offers what it does, and we have to take it. 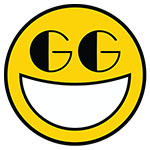 It’s great to watch, don’t get me wrong and I would have no qualms in watching a couple of my mates play a game themselves, but without the concrete tutorial system and lack of any real aids for a first time player, I wouldn't recommend this game to such a person. 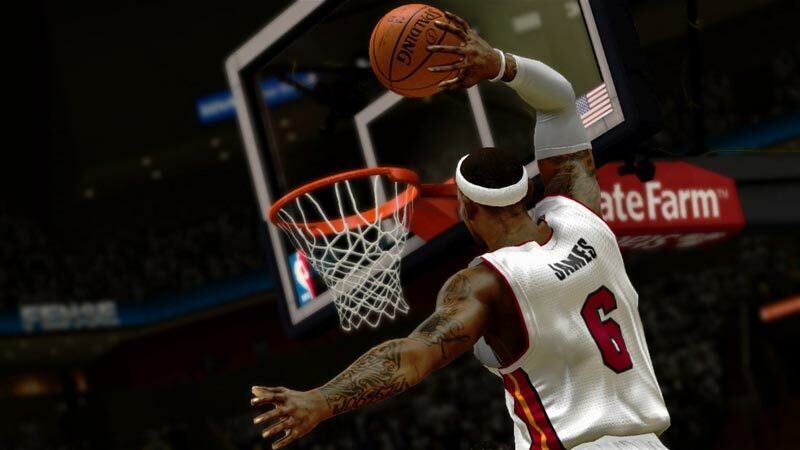 NBA 2K14 is pretty and a power-play ahead of its sporting rivals in terms of realism, but falls far short of the basket for those inexperienced in the series. This is no incremental update. The AI, the animations and collision detection are dramatically improved and the detail given to player faces is genuinely impressive. 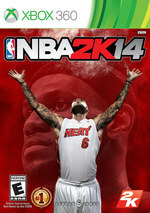 The only thing holding NBA 2K14 back it seems is Visual Concepts compulsion to change their control scheme annually. 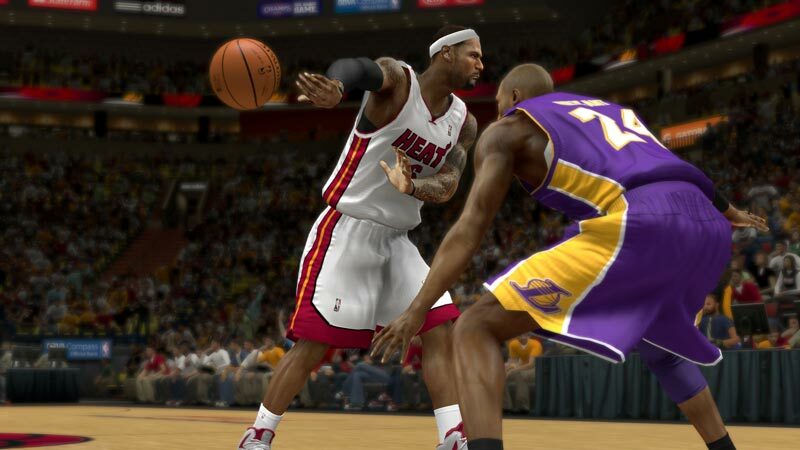 Siguiendo una trayectoria similar a FIFA, NBA 2K es una saga que sigue evolucionando con cada entrega que se deja ver en los formatos de turno. 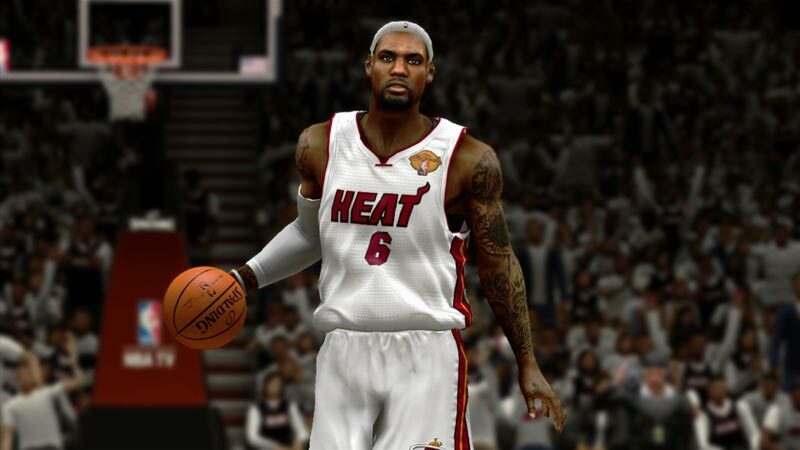 NBA 2K14 vuelve a demostrar por qué es un excelso simulador de baloncesto y por qué, año tras año, sigue llegando a millones de usuarios en todo el mundo. Se trata de un juego realmente profundo, duradero y repleto de posibilidades. Si la entrega diseñada de manera exclusiva para PS4 y Xbox One consigue superar con margen lo obtenido en esta edición dirigida a las consolas y PC actuales, no queremos ni pensar la calidad que puede alcanzar. 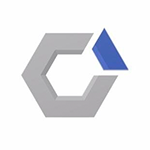 Während also vieles beim Alten bleibt, hat man in diesem Jahr trotzdem das Gefühl, dass Visual Concepts wieder mehr auf den Court blickte, als sich darum zu kümmern, das Drumherum aufzuplustern. Jay-Z steht demnach zum Glück nicht mehr auf der Packung. Nehmt's mir nicht übel, aber die "Production" an den Rapper abzutreten, ist die Sorte Kommerz-Winkelzug, bei der man auch gleich auf die Packung schreiben kann, dass einem sonst nicht viel eingefallen ist. Si l'on se place d'un point de vue objectif, et que l'on contemple le parquet du haut de la salle, avec les fanions, NBA 2K14 est sans doute la simulation sportive la plus aboutie jamais produite. La plus fidèle sur le plan visuel, la plus crédible sur le plan du gameplay et sans doute l'une des plus complètes question contenu, avec le retour des anciennes gloires de la NBA et le renfort, même superficiel, de l'Euroligue cette saison.